Erika graduated from the University of Arizona in 2009 with a BFA in Dance. Upon graduation she continued dancing and choreographing in Tucson with New ARTiculations Dance Theater. 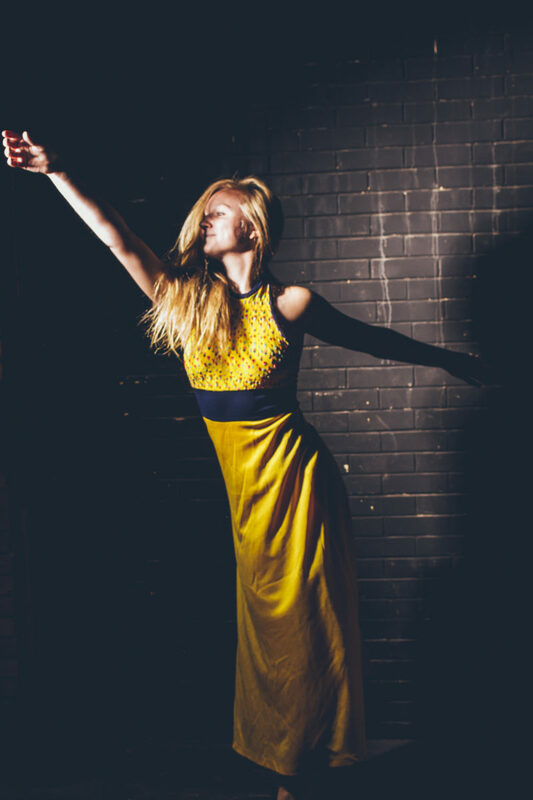 Since Erika’s return to Chicago she has performed for Momenta, The Inconvenience, Erin Kilmurray, The Fly Honey Show, Darling Shear, Kate Corby, and is currently in her second season with RE|Dance Group. 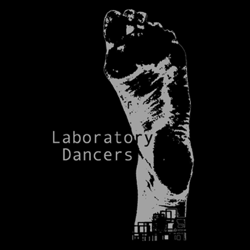 Erika is ecstatic to be dancing with the babes of Laboratory Dancers.